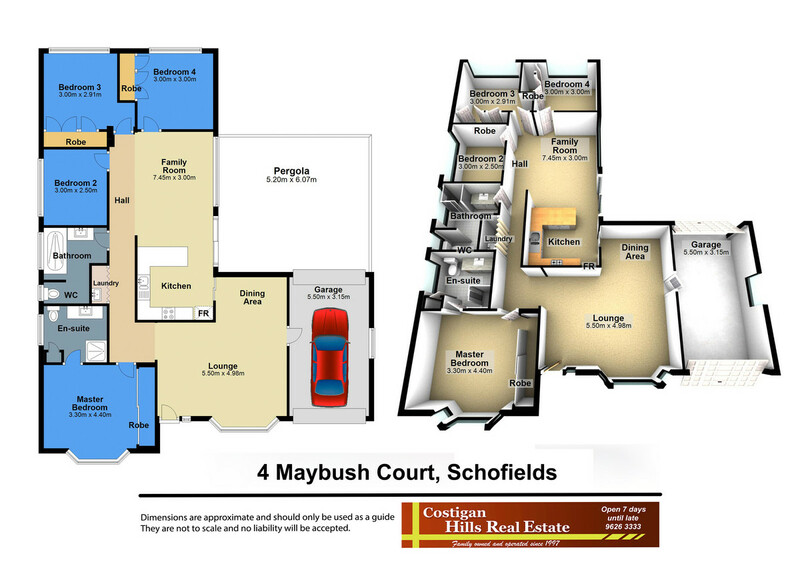 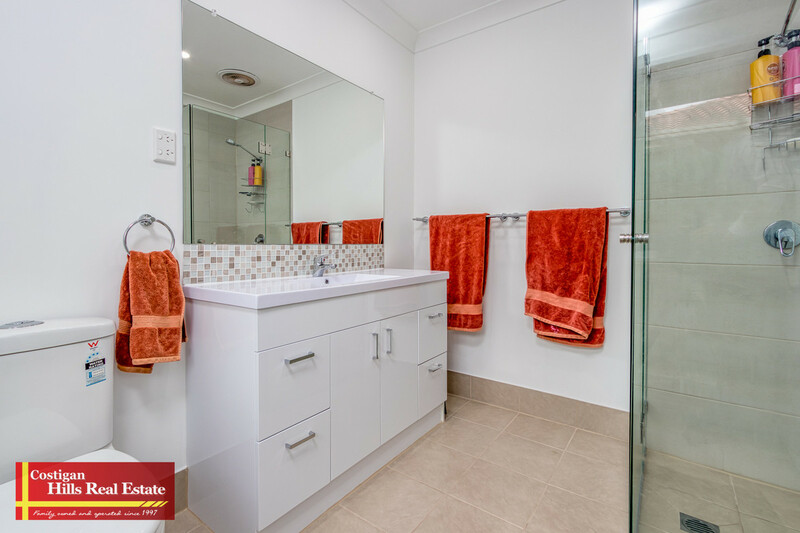 | Fully renovated home. 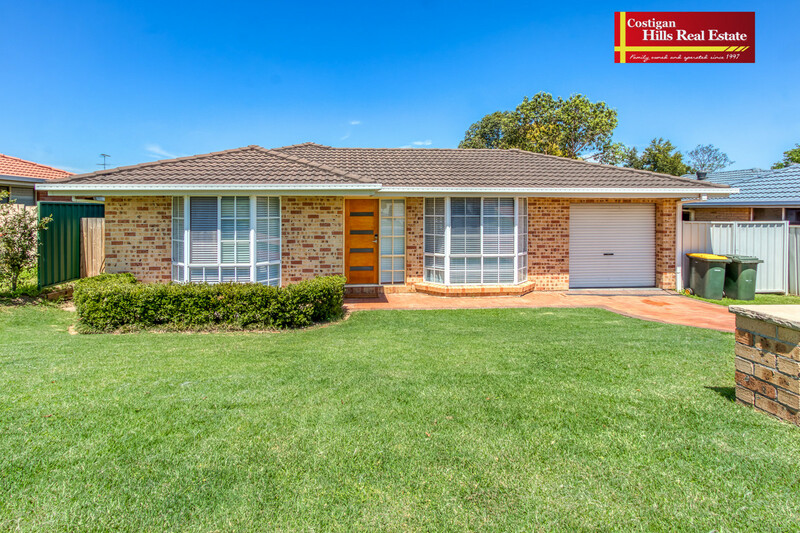 Move straight in! 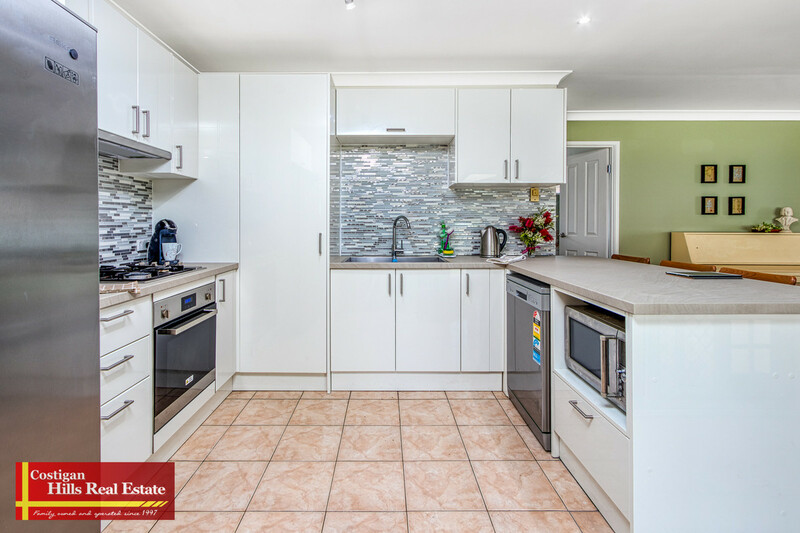 Fully renovated home. 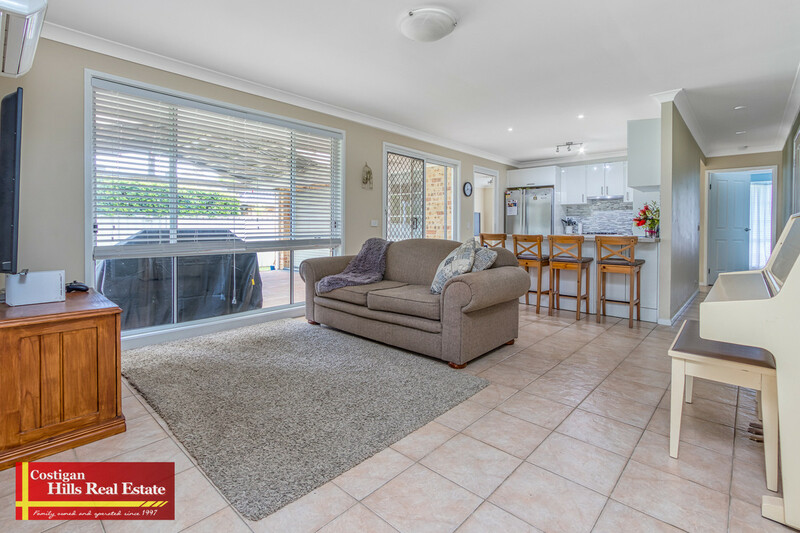 Move straight in! 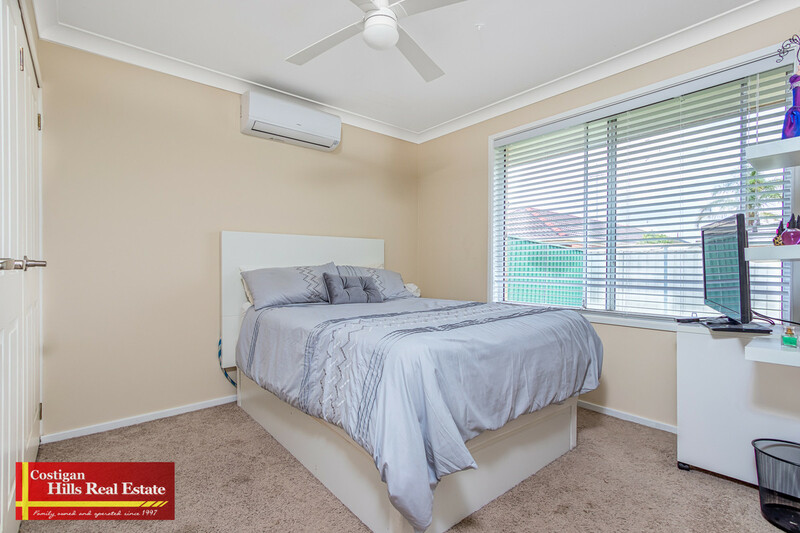 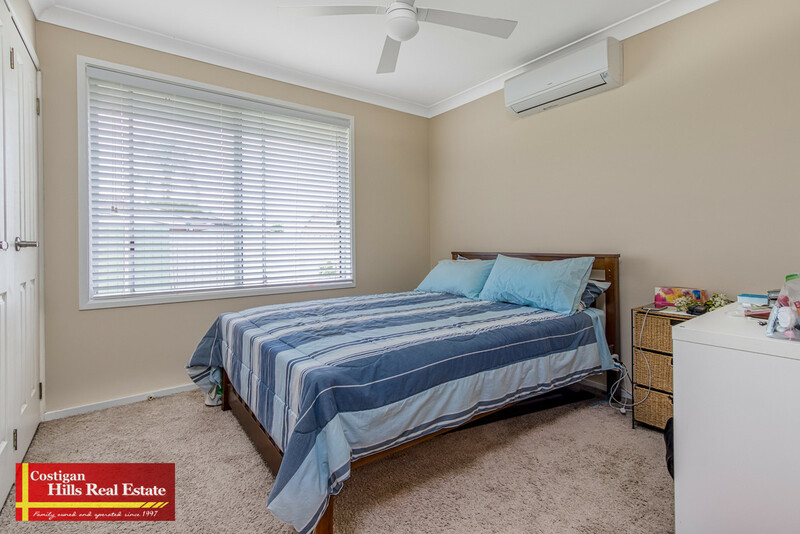 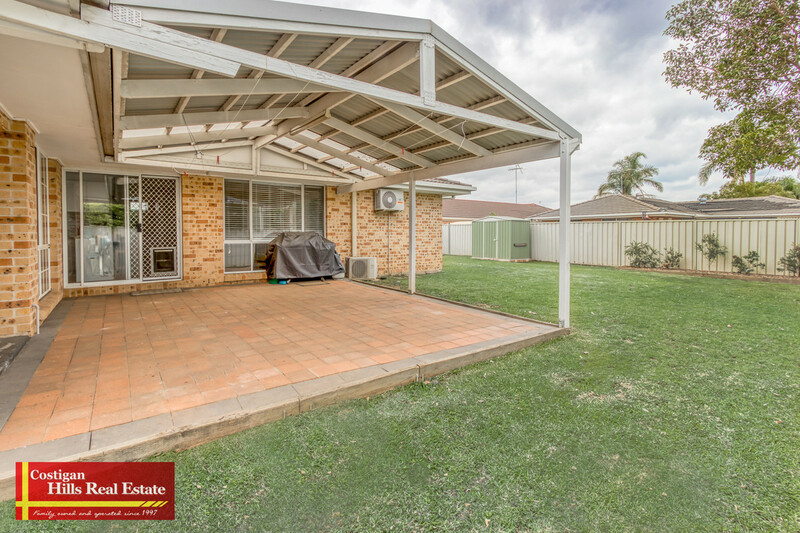 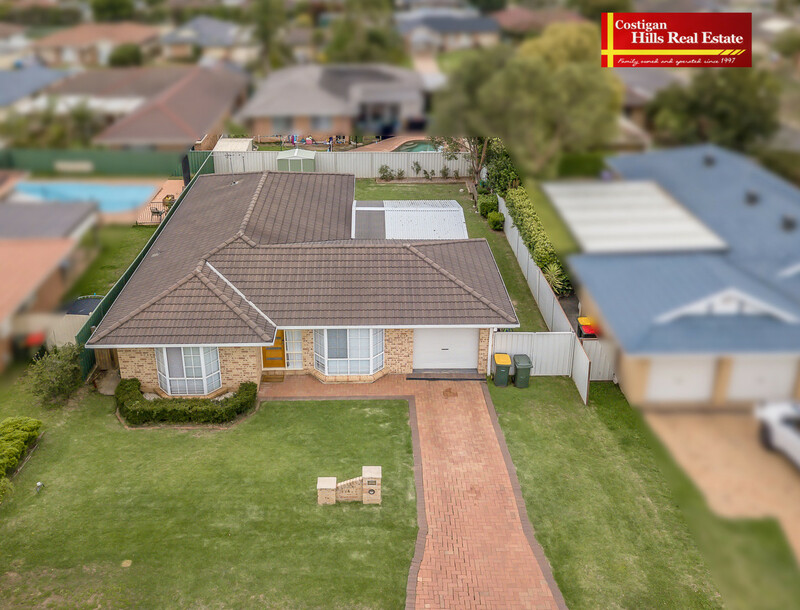 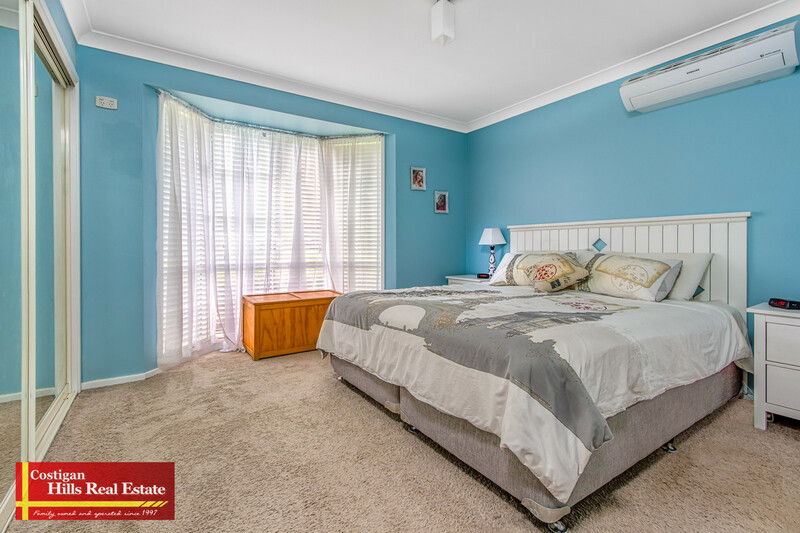 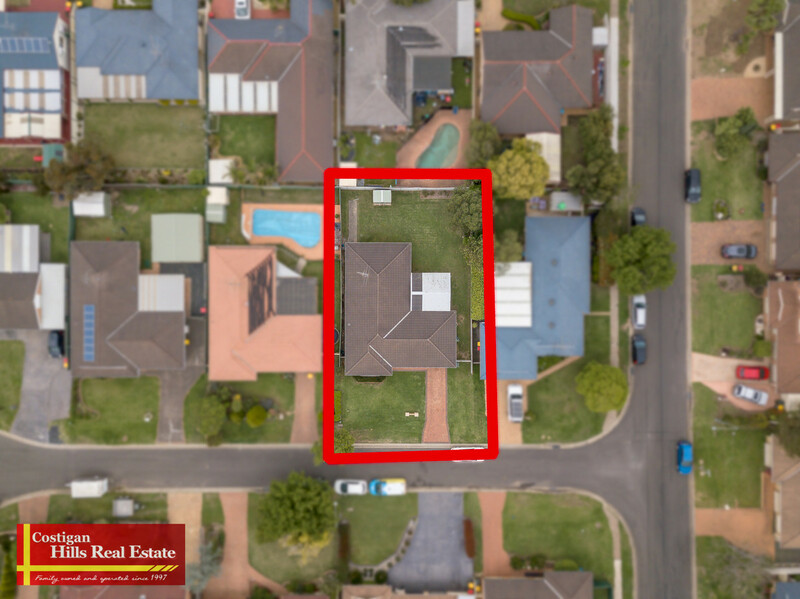 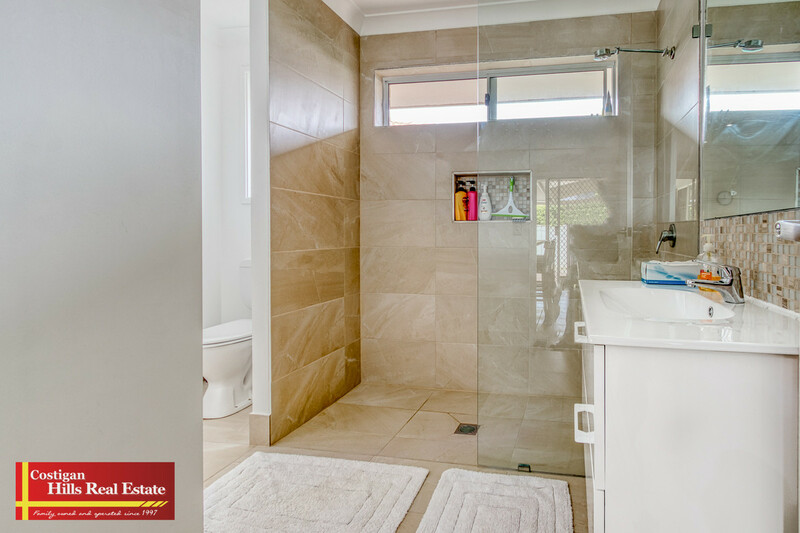 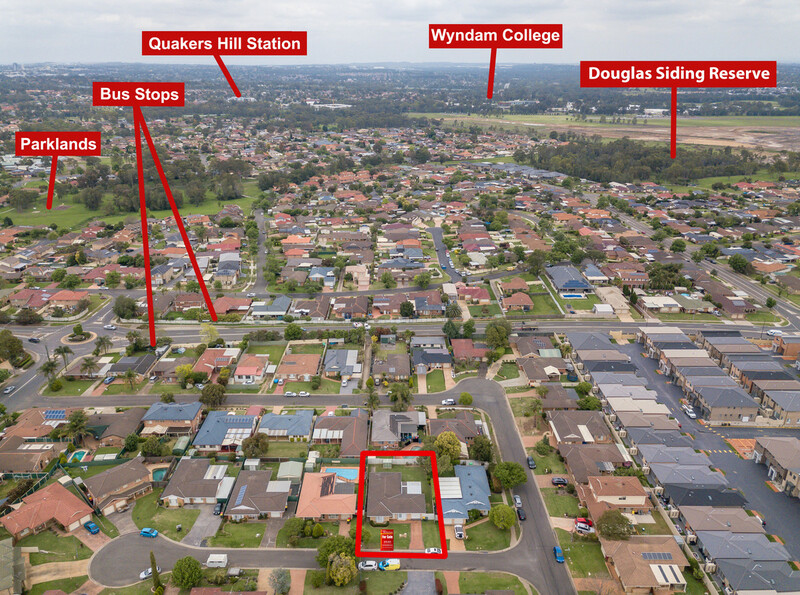 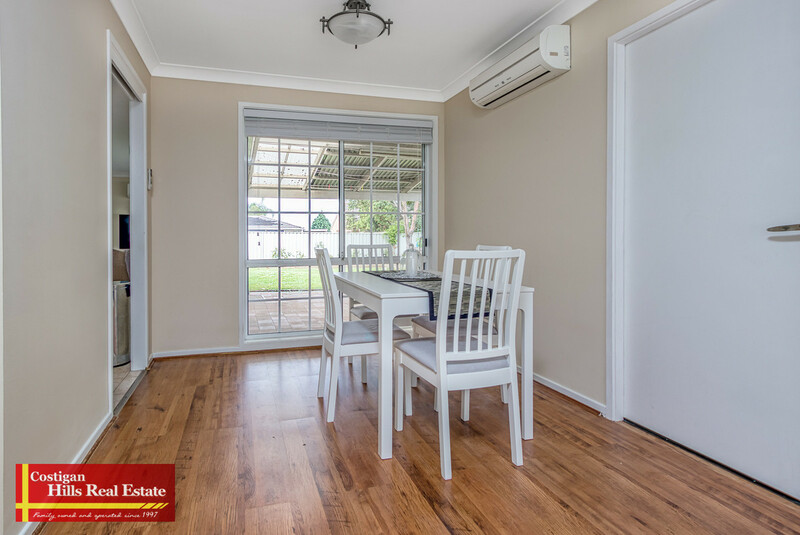 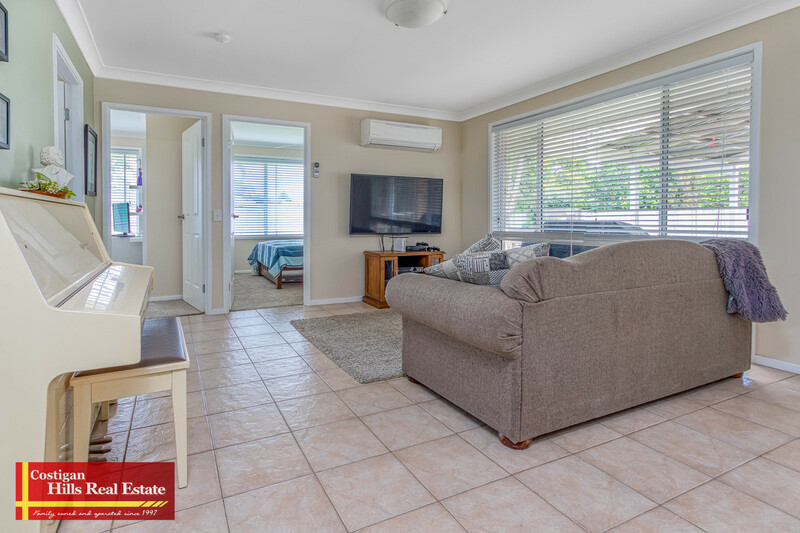 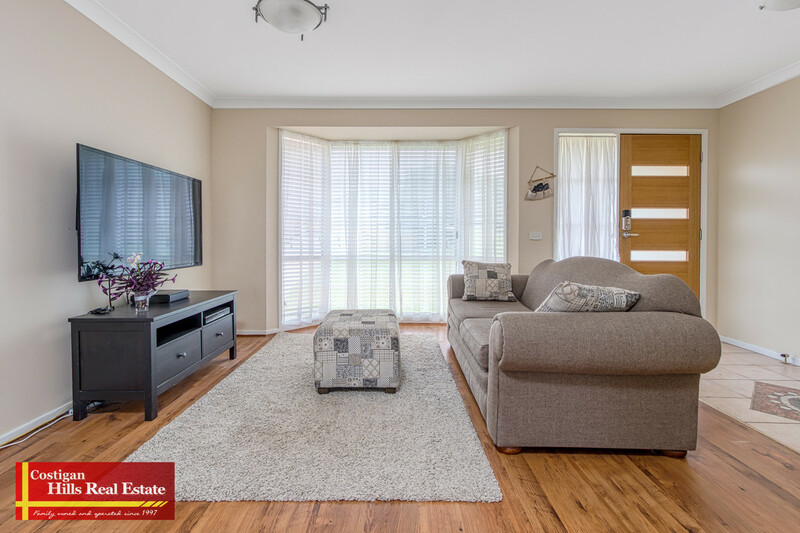 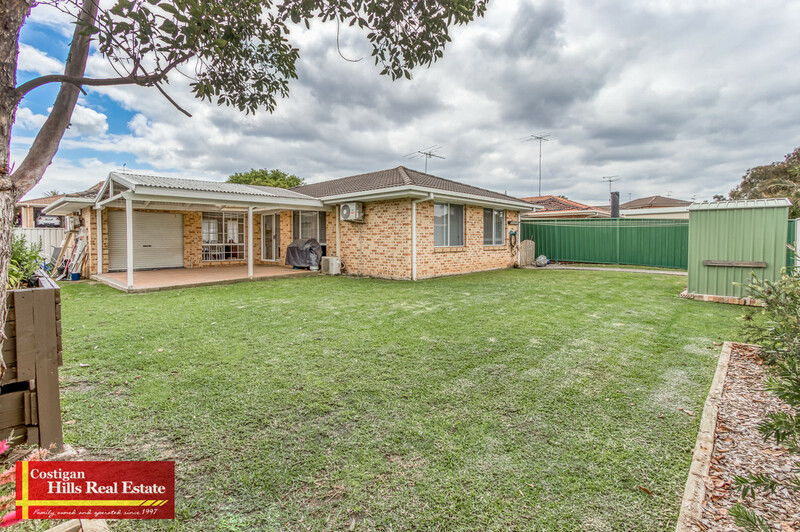 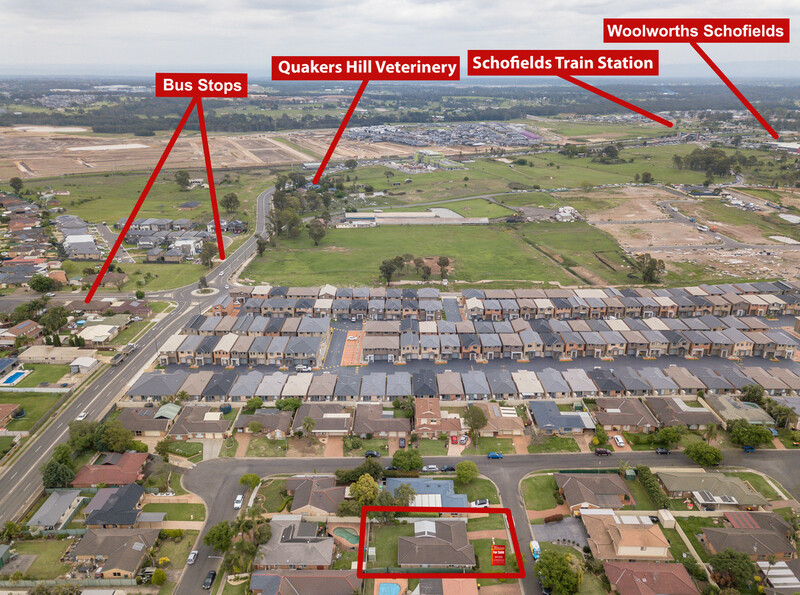 Conveniently located within easy walking distance to Schofields train station, Woolworths and Aldi supermarkets and sought-after schools close by. 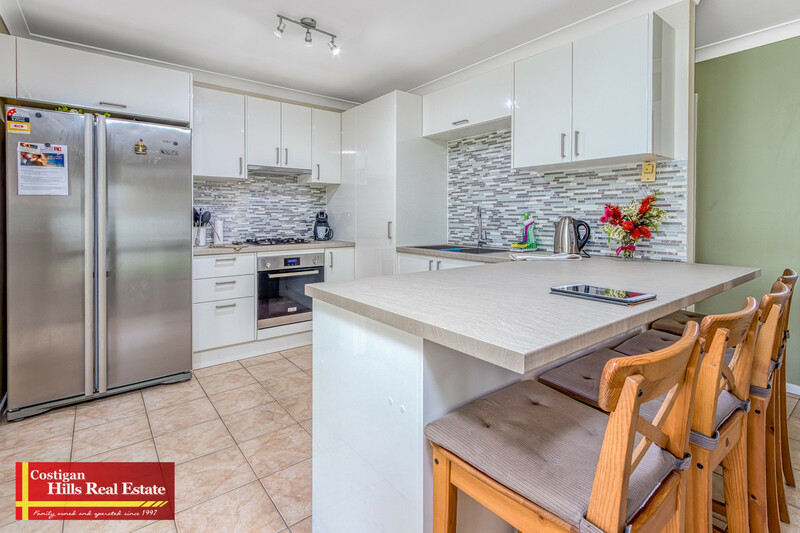 This home is a must to inspect. 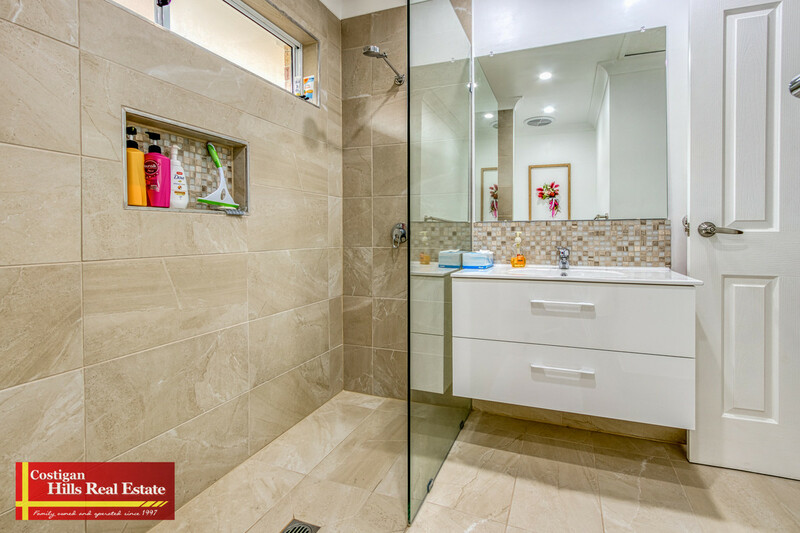 Be sure to call to book your private inspection today.